FreakyVegas Casino Review | Get a HUGE €800 Welcome Bonus + 500 Free Spins! 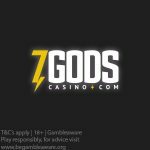 FreakyVegas Casino Review | Get a MASSIVE €800 Welcome Bonus + 500 Free Spins! Check out our full list of online NetEnt Casinos here. Our NetEnt Casino of the day is FreakyVegas Casino. Now while the casino name might literally freak some of our players out, don’t be scared. In fact, FreakyVegas Casino is rather generous and has a super €800 Welcome Bonus + 500 Free Spins to share with all new players. Check out our FreakyVegas Casino Review below to see why you should visit this casino. FreakyVegas Casino is quite a new NetEnt casino that has been on the market since 2016. The casino is licensed in Malta. 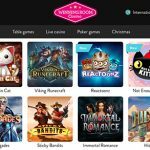 Play your favourite games by the top casino game developers such as: NetEnt, Yggdrasil, Portomaso Gaming, Euro Games Technology, and Playson. 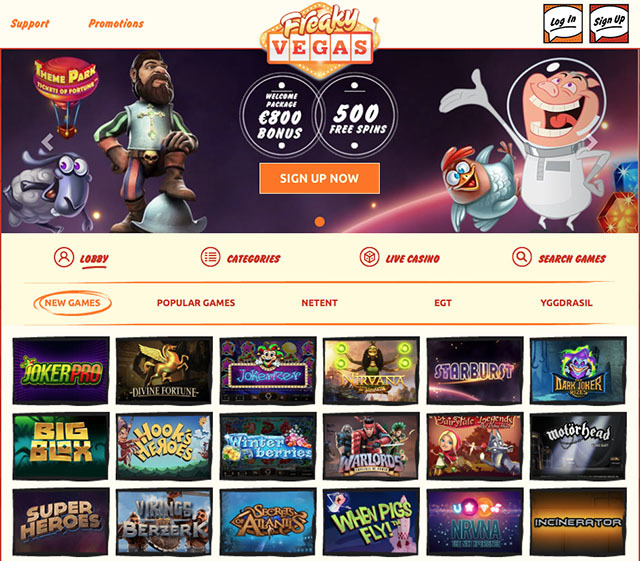 The online casino is user-friendly and very easy to navigate, and that’s why FreakyVegas Casino has been chosen as the new casino to visit. All new players residing in the countries listed here are eligible to register for a casino account at FreakyVegas Casino and receive 25 Free Spins No Deposit on the Starburst slot. Eligible countries: Germany, Ireland, Switzerland, Sweden, Finland, Norway, Netherlands, New Zealand, Austria, Liechtenstein, and Luxembourg. New players can receive a SUPER €800 Bonus Package + 500 Free Spins which is divided over the first 4 deposits. Simply make a deposit of €20 to receive your bonuses. Players will receive their free spins in batches of 20 per day. Only new players are eligible to receive this Welcome bonus. All free spins winnings must be wagered 30 times. 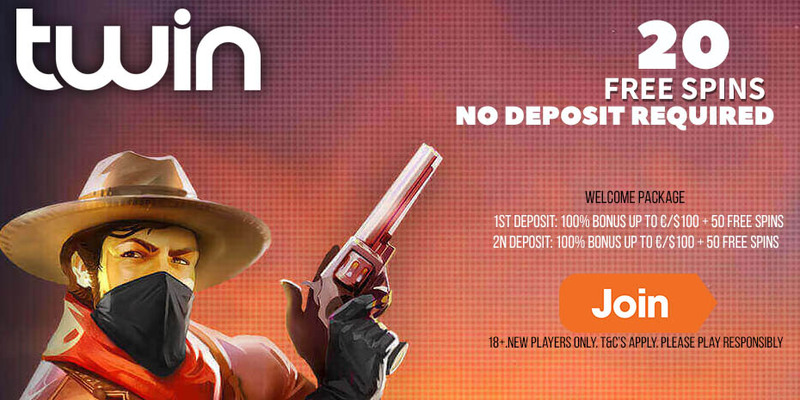 No Deposit free spins winnings must be wagered 40 times, and the maximum cash out is €10. Players from these countries may NOT deposit or play at FreakyVegas Casino: Poland, Ukraine, Kyrgyzstan, Lithuania, Macedonia, Russia, Czech Republic, Portugal, Slovakia, Latvia and Thailand, Moldova, Mongolia, Montenegro, Serbia, Albania, Bosnia & Herzegovina, Bulgaria, Greece, Hungary, Romania, Croatia, India, Pakistan, Indonesia, Georgia, Kazakhstan, Slovenia, Tajikistan, Turkmenistan, Uzbekistan. The following slot games do not contribute towards fulfilling the wagering requirements when you use bonus money: Blood Suckers™, Kings of Chicago™, Robin Hood: Shifting Riches™, Jackpot 6000, Mega Joker, Secret of the Stones™, Simsalabim, Piggy Riches™, Dead or Alive™, Devil’s Delight™, The Wish Master™, Jackpot games and/or Live Casino Games/ Live Dealer. The deposit options at FreakyVegas Casino are: Mastercard, Paysafecard, Zimpler, iDeal, Neteller, Skrill, Visa, and Trustly. Players can deposit using the following currencies: EUR, SEK, and AUD. 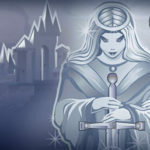 Posted in FreakyVegas Casino and tagged FreakyVegas Casino, FreakyVegas free spins, FreakyVegas welcome bonus.